Product Description: 450MX using high-precision CNC machining, smooth surface trace, excellent balance.The rotor is made of high magnetic material NdFeB, the stator is reinforced by high-strength epoxy resin and protected against high temperature. 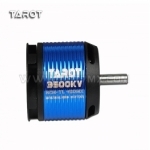 The high-flux outer rotor motor is specially balanced and corrected to improve the vibration problem caused by the poor balance of the ordinary outer rotating motor . Motor shaft with high-quality alloy steel, the top milling slot to facilitate the installation of motor teeth.Double zz high speed precision bearings, with low friction torque, power loss, impact resistance and so on. The newly designed high-efficiency turbofan rear cover, providing a powerful cooling airflow, compared to the previous generation of lower temperature performance of the motor. 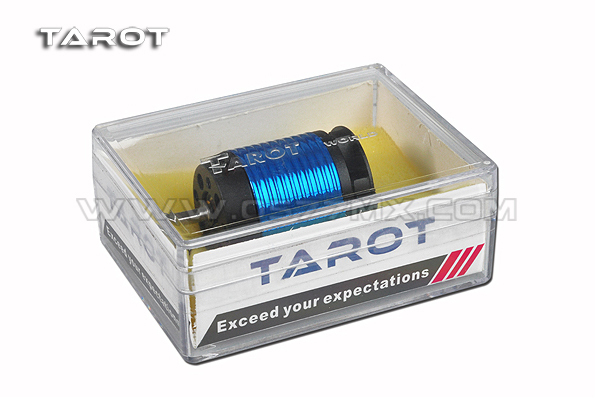 450MX a new generation of brushless motor has passed the rigorous dynamic, static, magnetic properties, magnetic high temperature demagnetization loss, vibration, noise, load performance and other engineering demonstration. 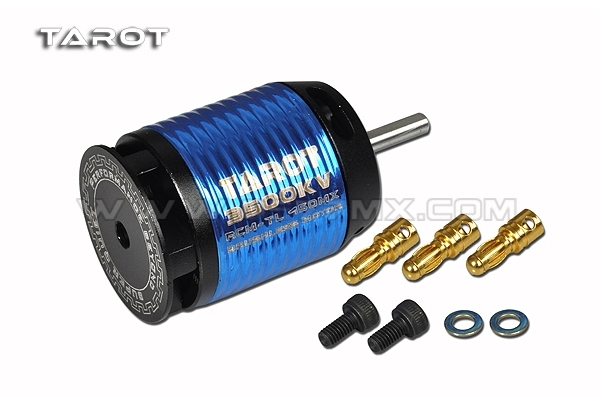 Continuation of the inherited brushless motor: long life, small size, high efficiency, low power consumption, low noise, excellent control of stability characteristics. 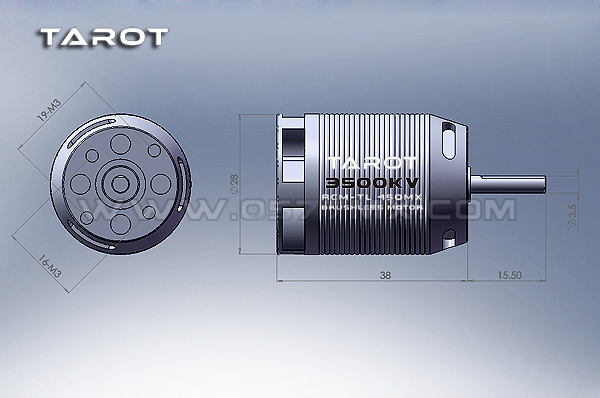 450 full-line gear ratio with the proposal, ordinary 3D flight can be used with 14T motor teeth, violent 3D flight with 15T motor teeth, the specific details can be adjusted according to the situation.